Shopping for Science Fiction Vinyl Figures? 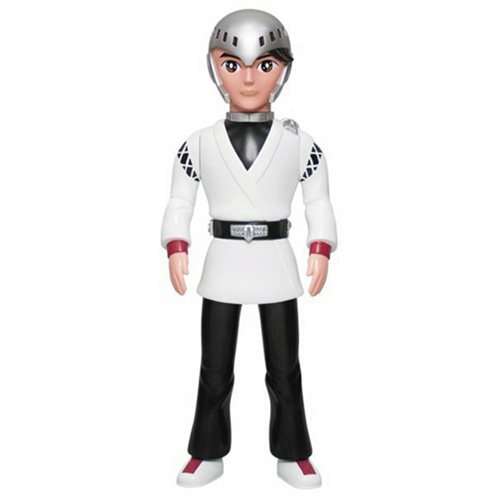 From the classic Japanese TV series, Star Fleet, it's pilot Shiro! The brave leader of the X-Bomber crew has been brought into the 3-D world as a vinyl figure. The hero is wearing his classic pilot's outfit.